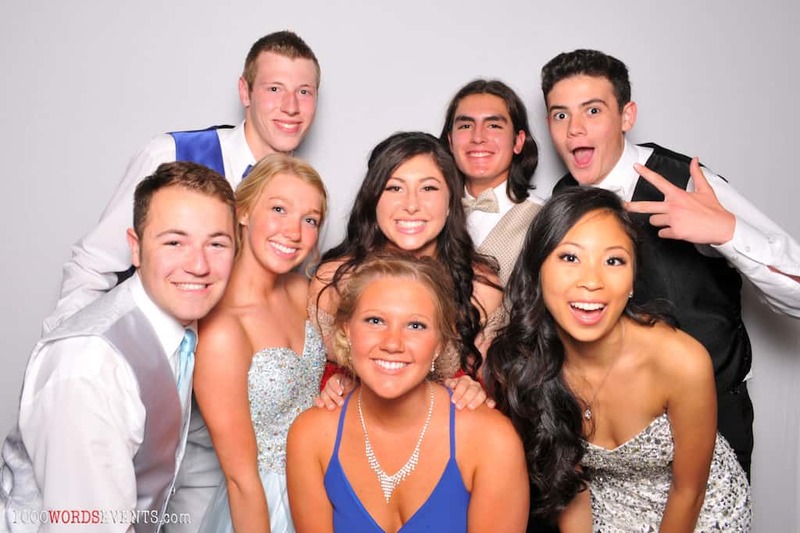 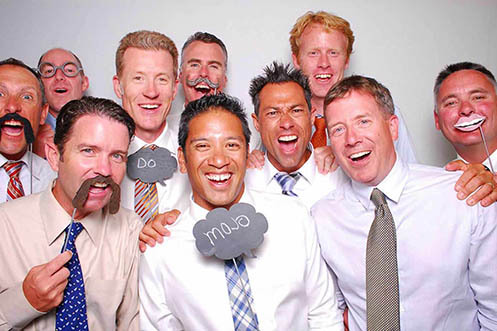 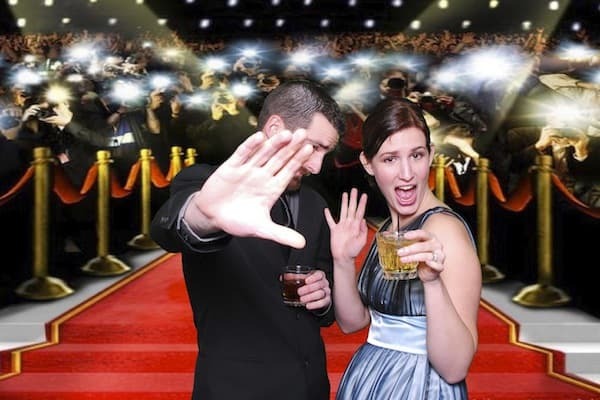 A photo booth at prom makes for great fun and lasting memories! 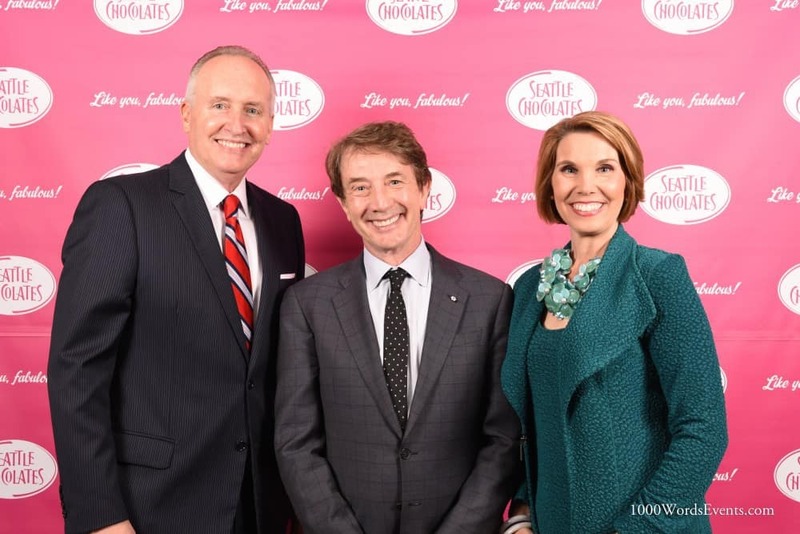 1000 Words partners with Gilda’s Club for annual fundraising event that hits close to home. 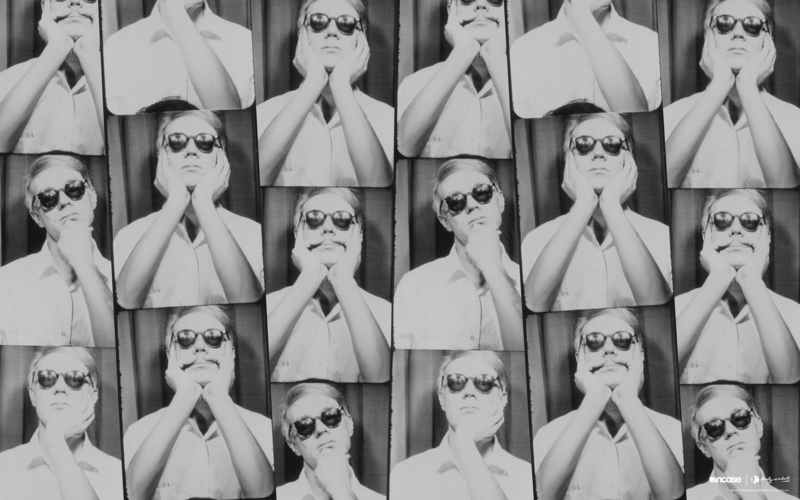 A brief history of the photo booth, documenting the world’s smiles since 1889.